Jean Grey is the Phoenix — first appearing in this identity in Uncanny X-men #101, tapped into a power that would soon lead her on a very dark path. This statue celebrates her initial transformation as superheroine would wield such fantastic power. Designed by Randy Bowen and sculpted by Mark Newman, this beautiful statue stands approximately 11 inches. 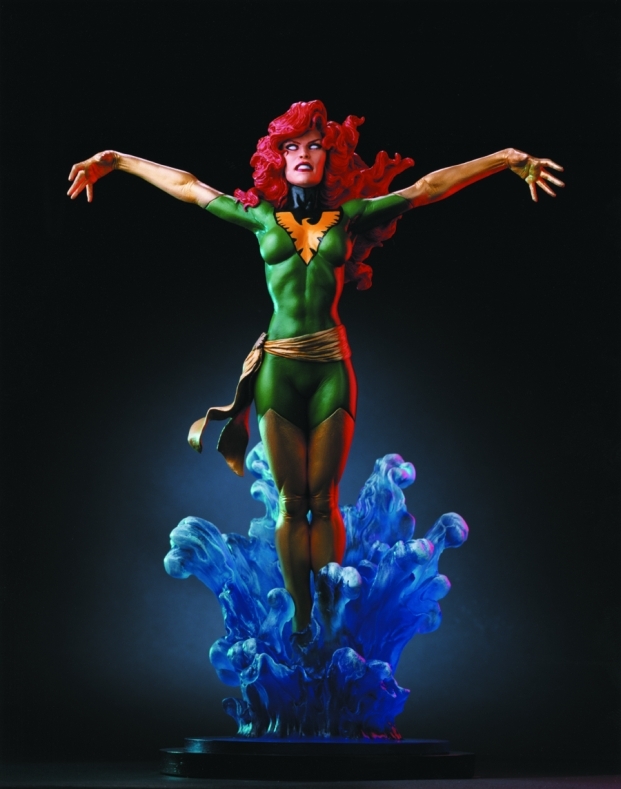 Add Phoenix to your Uncanny X-Men statue collection today!